Join Healthy Rowhouse Project, Mayor Kenney and Council President Clarke as we discuss a plan for preserving Philadelphia’s rowhouses and improving the health of the Philadelphians who live there. Find out how we can put public and private capital to work creating healthy homes. 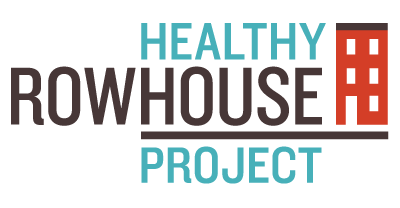 Space is limited RSVP to communications@healthyrowhouse.org – include your name and company or affiliation as you would like it to appear on a name tag. I may go to this for dual purposes – work and LoMo. I told you I got a job, right?